Watch this video to see the details about the proposed renovations! 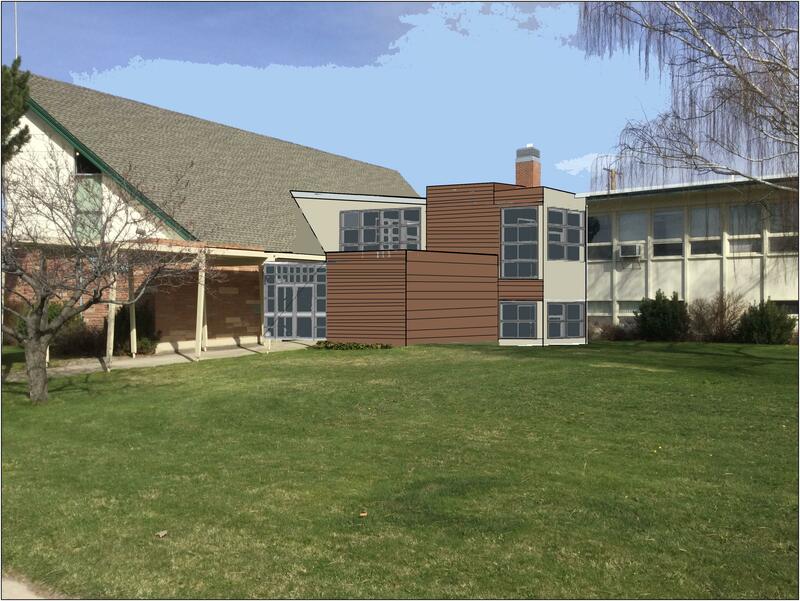 Architect’s vision of what the front of Immanuel might look like. Office Level: 2 new ADA accessible restrooms, relocation of offices, reorganization of classrooms. 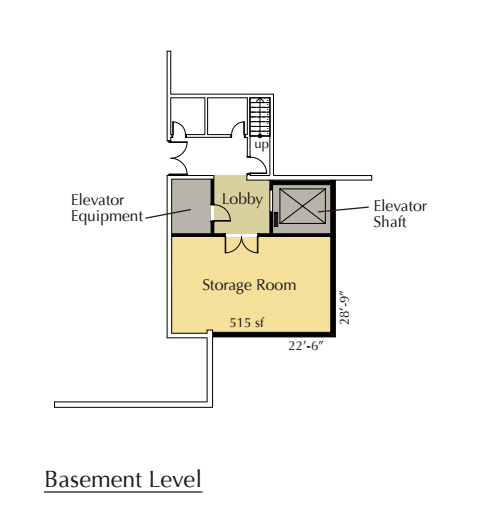 Loft Level: expanded meeting/lounge area with windows to sanctuary for family room, door to block sound from choir loft, remodel office, and heat provided for the office.